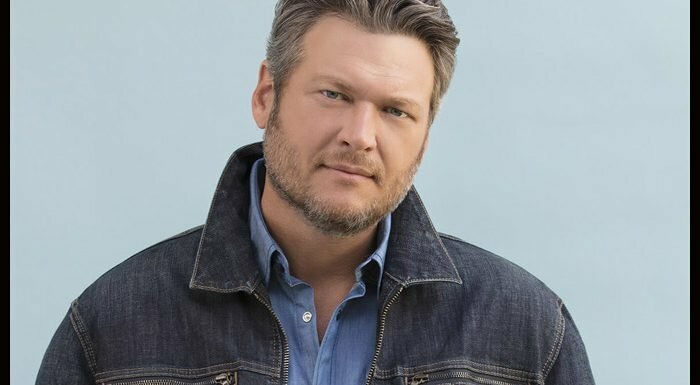 The recently released music video for Blake Shelton‘s single “God’s Country” was shot in the country star’s hometown of Tishomingo, Oklahoma. Sophie Muller is the video director on “God’s Country”. Speaking to CMT.com, Shelton said that Muller has captured the Oklahoma countryside in a stark and vivid way. “Oklahoma is God’s Country,” according to Shelton. The song was co-written by Devin Dawson, Hardy and Jordan Schmidt.